Pretty refers to cute, attractive and appealing. It is very common to see people getting attracted towards pretty faces and pretty women but this does not assure that pretty faces are always sweet and with lovable character. “A pretty face and fine clothes do not make character” says a proverb. Very often, pretty girls are taken as dumb and dull for reasons unknown. It is a general opinion that beauty and brains cannot go together. 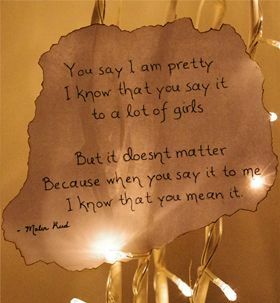 Also, men firmly believe that pretty girls need to be told very often that they are pretty. “ don’t tell a woman she is pretty; tell her there is no other woman like her and all roads will open to you” said Jules Renard. Pretty faces can achieve great things by hook or by crook. Pretty faces are capable of winning this world by their sheer beauty. Many crowns have gone to the mud because of pretty faces. Here is collection of quotes on pretty which are worth reading and sharing.